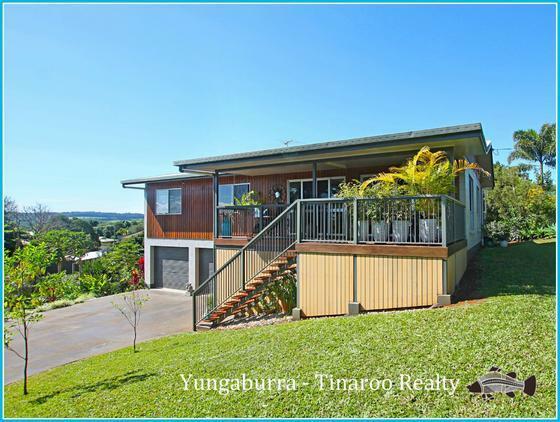 Yungaburra - Tinaroo Realty was awesome to deal with. Her knowledge of the area and her understanding of our needs was impressive. She's always been willing to help every step of the way, nothing has ever been too much trouble. She's made our purchasing experience an absolute breeze. Yungaburra - Tinaroo Realty has really gone above and beyond for us and I can't thank her enough.